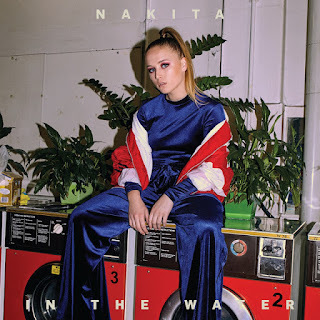 We head to New Zealand for this single by 18-year-old Nakita Turner, who, as a young female Kiwi performer, faces the inevitable comparisons to Lorde. For me, though, the dreamy "In The Water" is better than anything her more famous compatriot has released. Well, I was kind of right last year when I predicted there'd be an expanded edition of Olly Murs' fourth UK chart-topping album, 24 Hours, to try and drum up a big hit. 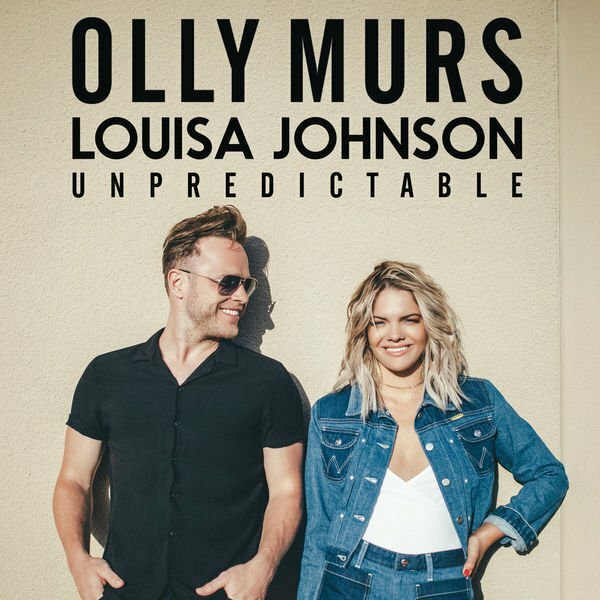 Instead, album track "Unpredictable" was reworked as a duet featuring fellow The X Factor alumnus (and winner) Louisa Johnson, whose own career was in need of a boost after some disappointing UK chart positions. The type of pop song that doesn't get made that much anymore, "Unpredictable" could only manage a top 40 slot in Britain - and that was despite a fun, 1970s-set, tennis-themed music video being made to accompany the release. 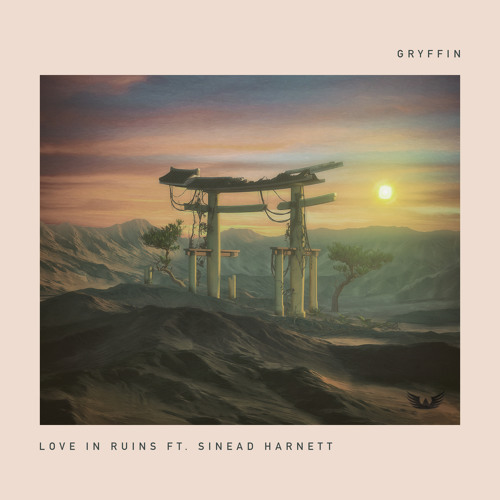 A second appearance now for Sinead Harnett (who we saw in Part 1) in her role as featured artist on this track by American DJ/producer Gryffin, whose remix of "Desire" by Years & Years narrowly missed my top 100 for 2015. 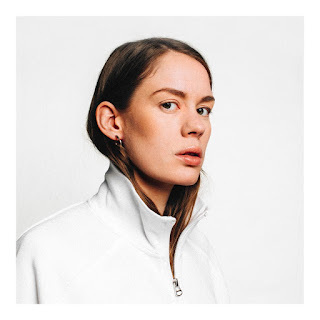 With a name that sounds like a Game Of Thrones character, Anna Of The North is a synthpop duo comprised of Norwegian singer Anna Lotterud and New Zealand producer Brady Daniell-Smith, who met in Melbourne. After a series of one-off tracks over the past few years, the pair released debut album Lovers a couple of months ago, a collection of songs created while Anna was going through a relationship break-up. "Someone" is about wanting to find a person who can break you out of the sucky situation you're in. 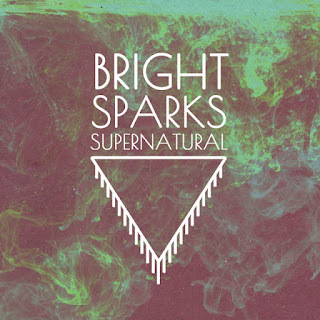 How about some more chilly synthpop from Norway? If you insist. "Already There" is the latest single by ARY (real name: Ariadne Loinsworth) and she describes it as "the first proper pop song I've written. [And] my first love song." 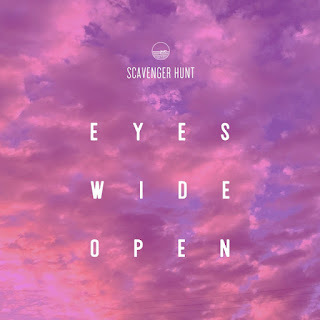 Returning to my year-end list after their first appearance last year are LA-based duo Scavenger Hunt, with another slice of anthemic synthpop. "Eyes Wide Open" was the first new song of 2017 for Jill Lamoureux and Dan Mufson. The second, "Ghosts", materialised in the last week. 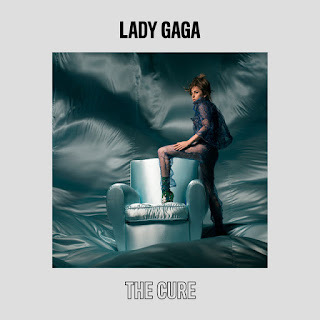 "The Cure" is a pretty apt title for this return-to-form pop track from Lady Gaga, who's been absent from my year-end countdowns since 2014, when she just crept in with "G.U.Y." from Artpop. A shift back to a more commercial sound following the polarising Joanne album, "The Cure" was debuted during her Coachella headlining set and released immediately after. The song also restored Lady Gaga to the ARIA top 10 for the first time since 2011's "The Edge Of Glory". She made a name for herself on Sweden's Let's Dance (the equivalent of Dancing With The Stars or, if you're joining us from the UK, Strictly Come Dancing), and in 2017, professional dancer-turned-singer Sigrid Bernson released her first few English-language singles. "Celebrate" sounds about as joyful as you'd expect and was the follow-up to a track we'll see further up this list. The last time Hurts featured on my annual chart, it was on "Under Control" by Calvin Harris. As reliable as ever, the Scottish hit machine turns up next with a collaboration that seemed unlikely given his ongoing Twitter feud with Katy Perry. But the two were able to put aside their differences - which date back to 2011 - in the name of music. Katy was one of three acts who contributed to "Feels", which was by far the biggest hit from Calvin's fifth album, Funk Wav Bounces Vol 1 - a collection that signalled a sun-kissed, R&B groove-based change of pace for the usually more dance-oriented DJ/producer. Dance music producer StéLouse (pronounced "stay loose") also underwent a musical change of direction, having previously played in a rock band. These days, the American artist otherwise known as Ross Ryan has fully embraced electronica, like on this pulsating track about a "shady" partner. More dance music from the US now with a return to my year-end chart for Le Youth, who broke through in 2013 by deconstructing R&B tracks and turning them into club hits. Skip ahead four years and the DJ/producer otherwise known as Wes James is the sole writer on this infectious track, although he has singer Ava Max to thank for inspiration as she clapped her hands along to the beat while they were working in the studio. Proof that inside every artist is a great synthpop track just waiting to get out, this Depeche Mode-ish single brings St Vincent to my year-end chart for the first time in her highly acclaimed, decade-long career. And the reason for that is because "Los Ageless" is unlike anything she's released before (apparently, since I'm no expert). Speaking of acts that owe a debt to Depeche Mode, Hurts have made no secret of the fact that the seminal synthrock band are one of their biggest inspirations. 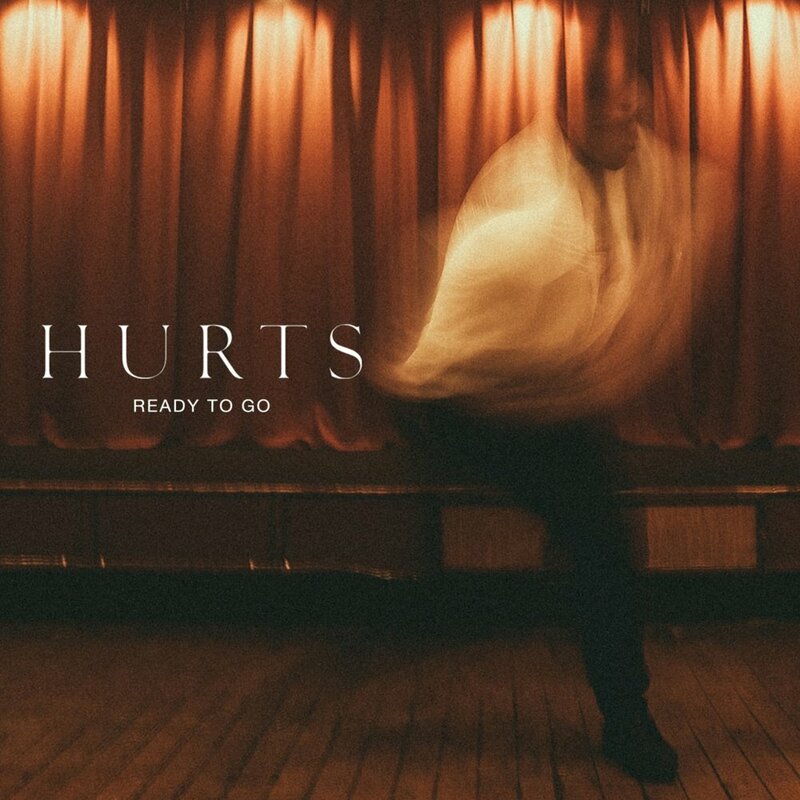 On "Ready To Go", the second single from Desire, the British duo showcase the brighter side of their sound. There's a touch of the St Lucias about this British singer/songwriter, with "Dive In" managing to incorporate tropical elements without sounding like every single other song around this year. The song was the standout track from the artist born Scott Verrill's 2017 EP, Wildlife. 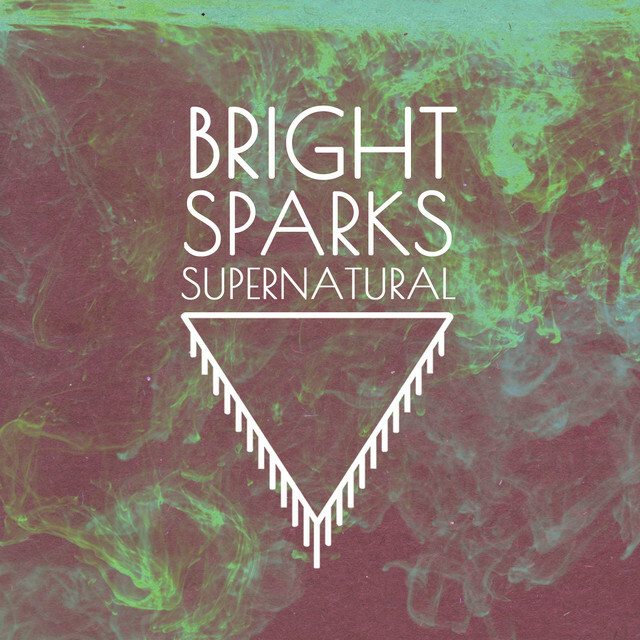 Our latest pop duo is comprised of Brits Ash Hicklin and Kimmy Sawford, who met at music college and, in between developing their own act, Bright Sparks, have found success as songwriters for other artists (often DJs/producers) over the past few years. Let's take a break from the relentless synthpop, shall we? A decade ago, British rock band The Pigeon Detectives were scoring top 20 singles and top 5 albums in the UK. 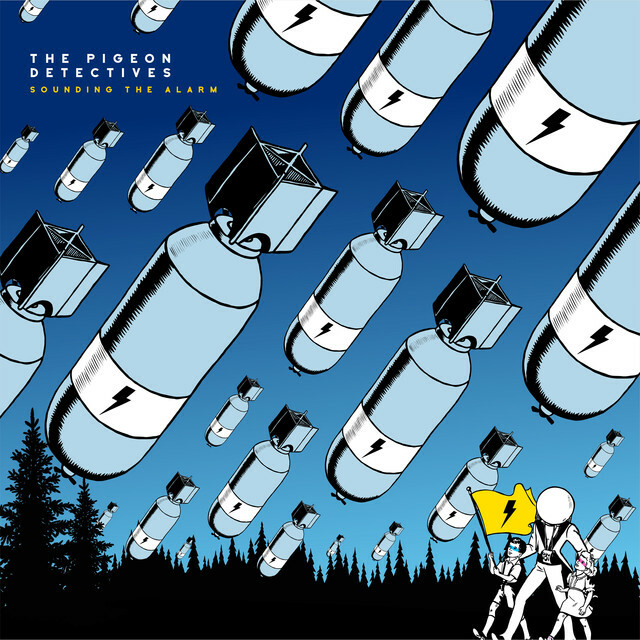 I've caught on a little late, with this track from fifth album Broken Glances the first of theirs to attract my attention. It's been a couple of years since his remix of Omi's "Cheerleader" and remake of "Ain't Nobody" made him one of the hottest young DJ/producers in the world, but besides continued hits in his homeland of Germany, Felix Jaehn hasn't lived up to that early chart promise in Australia. 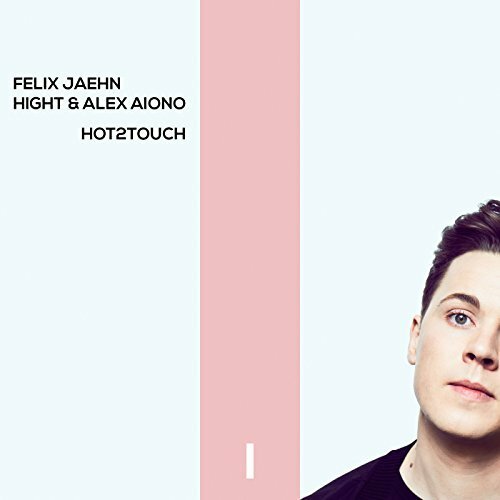 The good-time, brass-soaked "Hot2Touch", featuring singer/YouTube star Alex Aiono and British producer Hight, sounded like a hit to me, but failed to translate locally. 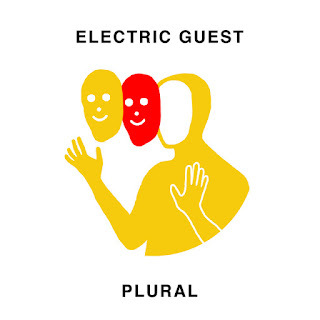 Making a comeback of sorts in 2017 were Electric Guest, who released their second album, Plural, five years after their first, Mondo (which featured "The Bait"). The LA-based indie band also returned to my end-of-year chart with the driving beat and retro stylings of "Back For Me". 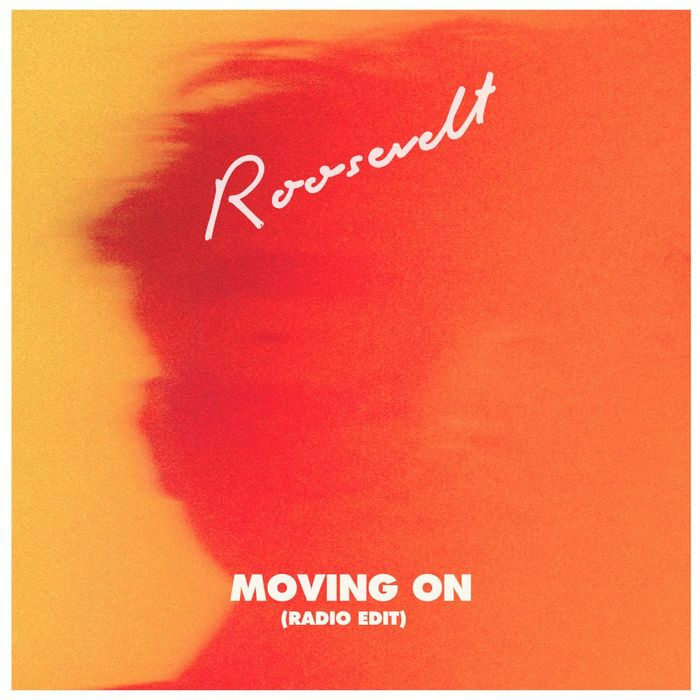 As I mentioned in Part 1, Roosevelt occupied a top 5 berth in last year's top 100 with "Belong". The German singer doesn't do quite as well this year with the more subdued "Moving On", although it was nonetheless another highlight from his self-titled debut album. In Part 3: the return of my favourite pop group of the late '90s and early '00s, plus the act that had my number 1 song for 2011 also make their long-awaited comeback. You've got a good point there, which is why I dont use spotify anylonger cause I've had songs missing from my playlist. I haven't used spotify in nearly a year. Once i heard of this program called deezer downloader for android and deezloader for my PC, I immediately downloaded those programs and haven't looked back. The catalogue and range of music is astounding! 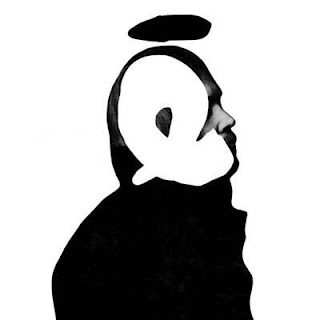 It streams all of its music from deezer in the best quality but best of all its free! Basically you save all of the music onto your phone or computer for offline use. I'd highly recommend downloading those software's.